True achdus is forged only through Torah. 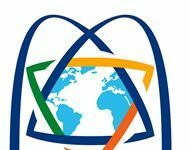 This wonderful ideal was apparent earlier this month when Gedolei Yisrael from across the spectrum – Sephardic, Chassidish and Litvish – all held special siyumim in their respective homes. 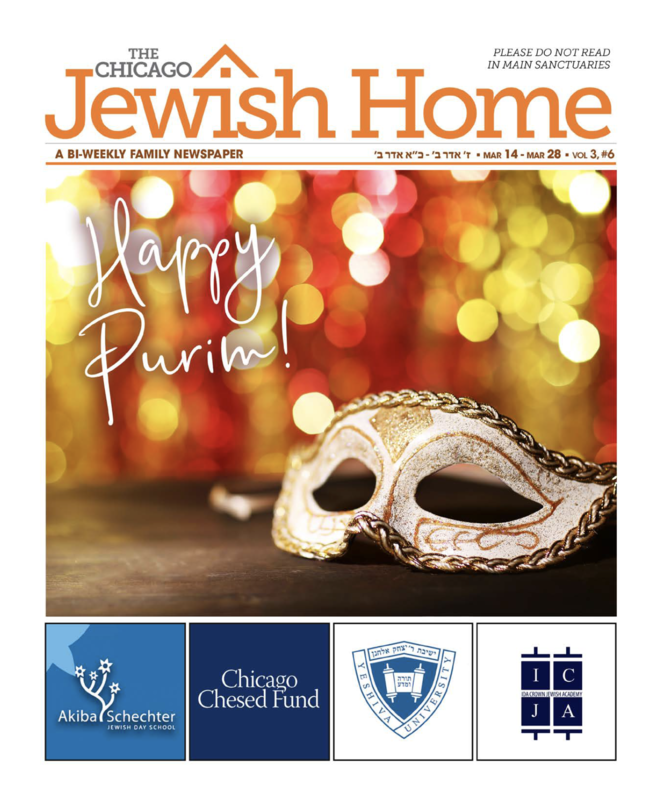 In each home, there was a siyum on Chelek Gimmel of Mishnah Berurah that covers hilchos Shabbos, as well as a haschala, a beginning of Chelek Daled on Masechta Eruvin. 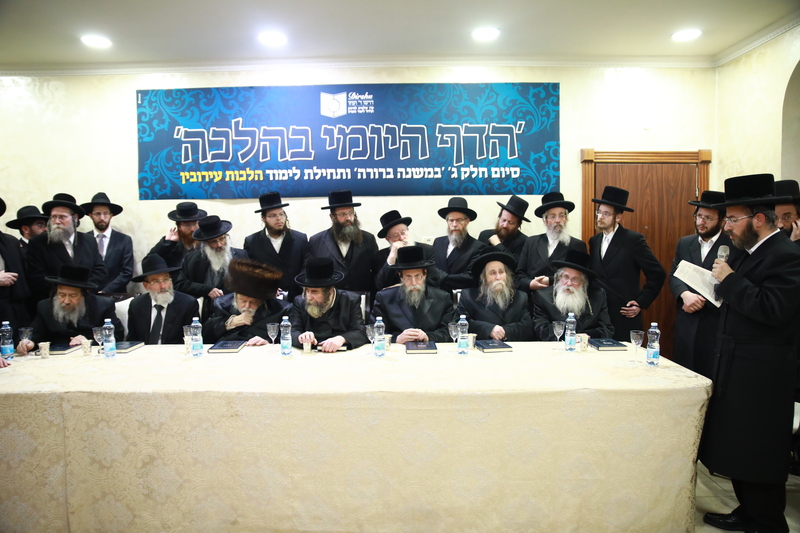 Siyumim were held at the homes of Sar HaTorah, HaGaon HaRav Chaim Kanievsky, shlita, Rosh Yeshiva of Ponovezh, HaGaon HaRav Gershon Edelstein, shlita, Rosh Yeshivat Porat Yosef, HaGaon HaRav Shalom Cohen, shlita, the Sanzer Rebbe, shlita, the Rachmastrivka Rebbe, shlita and at the home of HaGaon HaRav Aviezer Piltz, shlita, Rosh Yeshivas Tifrach. The siyum on hilchos Shabbos was made by Rav Shmuel Eliezer Stern, shita, Rav of Western Bnei Brak, and one of the prime talmidim of the Shevet Halevi, Rav Shmuel Wosner, zt”l. 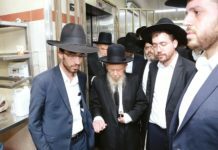 Rav Sariel Rosenberg, son-in-law of Rav Nissim Karelitz, a dayan on Rav Nissim’s bais din and a Daf HaYomi B’Halacha maggid shiur, was honored with beginning Chelek Daled. Rav Dovid Hofstedter, Nasi of Dirshu, closed the event at Rav Chaim’s home by thanking the Gedolim and the lomdim for giving so much chizuk to him and the wider Dirshu family. Another poignant siyum on hilchos Shabbos was held at the home of the Rachmastrivka Rebbe, shlita, and was attended by the Boyaner Rebbe shlita, the Erlauer Rebbe, shlita, the Toldos Avrohom Yitzchok Rebbe, shlita, the Nadvorna Rebbe, shlita, and the Zvhiller Rebbe, shlita. The fact that all of these distinguished Admorim came together to participate in the siyum gives insight into the importance that they attach to this limud that has, baruch Hashem, spread and caught on throughout all of the shevatim of Klal Yisroel. In his heartfelt remarks, the Rachmastrivka Rebbe said, “I can’t describe what a zechus it is to enable Yidden to learn and know halacha! It is the foundation of Klal Yisrael and a zechus that brings with it all of the brachos in the Torah.